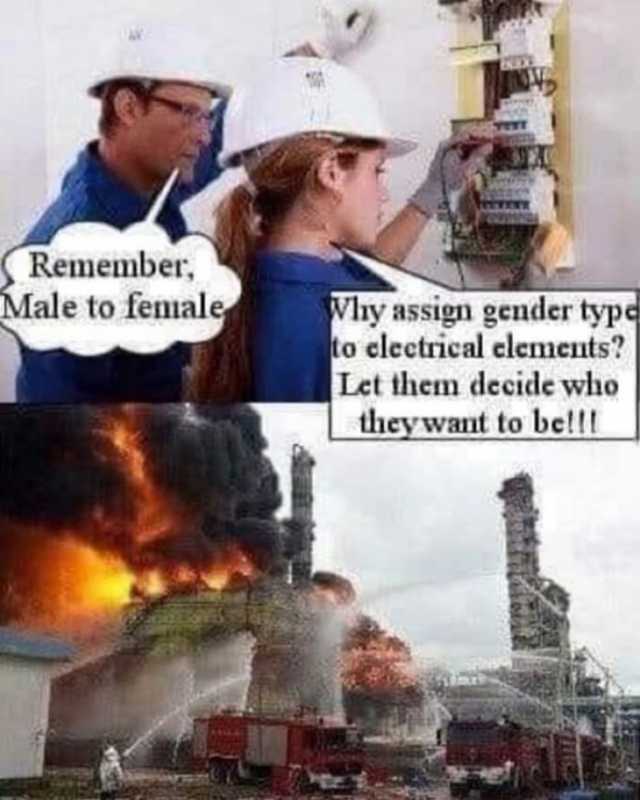 dopl3r.com - Memes - Remember ale to female Vhy assign gender typ to electrical elements? Let them decide who they want to be!! Remember ale to female Vhy assign gender typ to electrical elements? Let them decide who they want to be!! Remember Eleven & Mike? Here they are now. Feel old yet?